Oh how time flies. 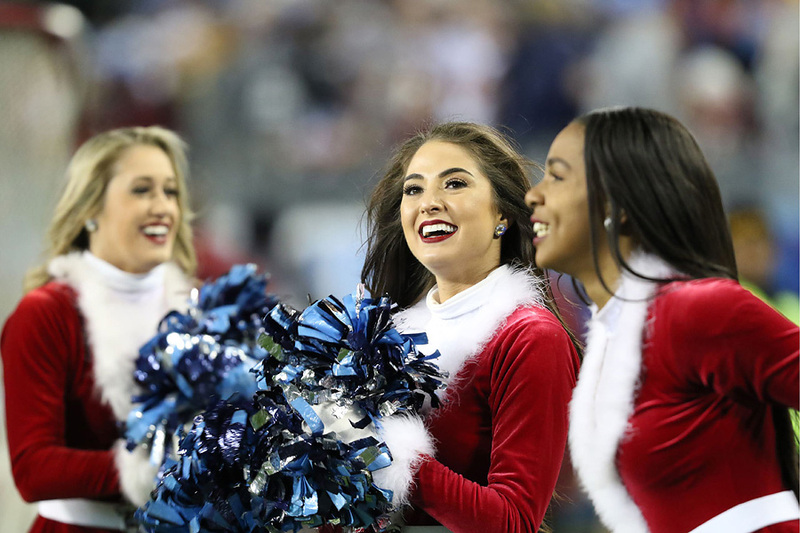 It’s Week 16 of the NFL regular season and only a few games left…for some. 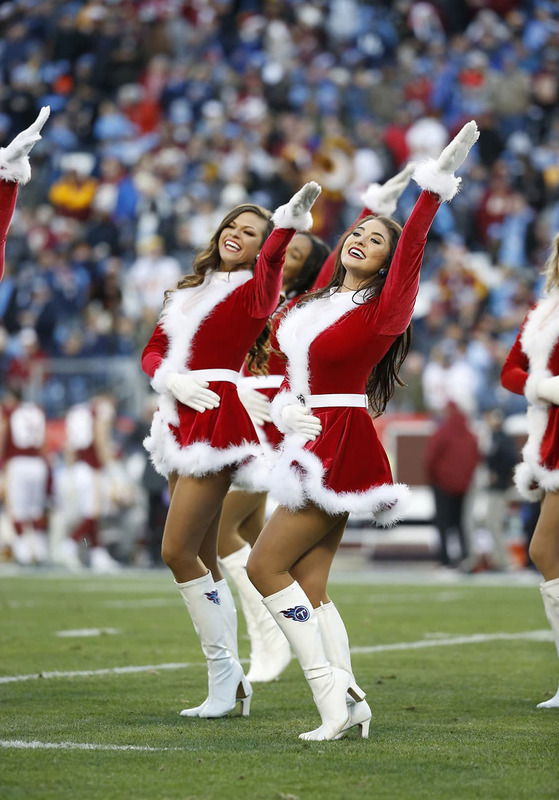 So let us begin our parade of cheerleaders with the wonderful Tennessee Titans Cheerleaders, who looked absolutely amazing in their holiday themed uniforms. 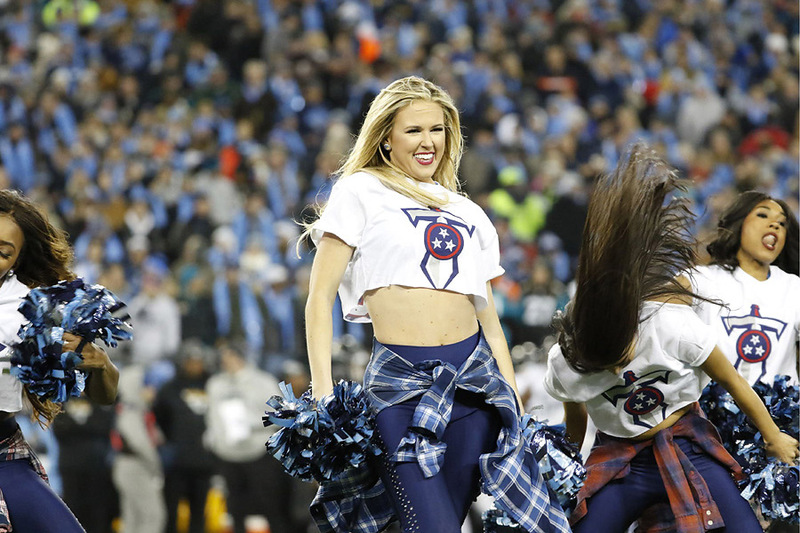 Click here to view the Titans gallery from Week 16. 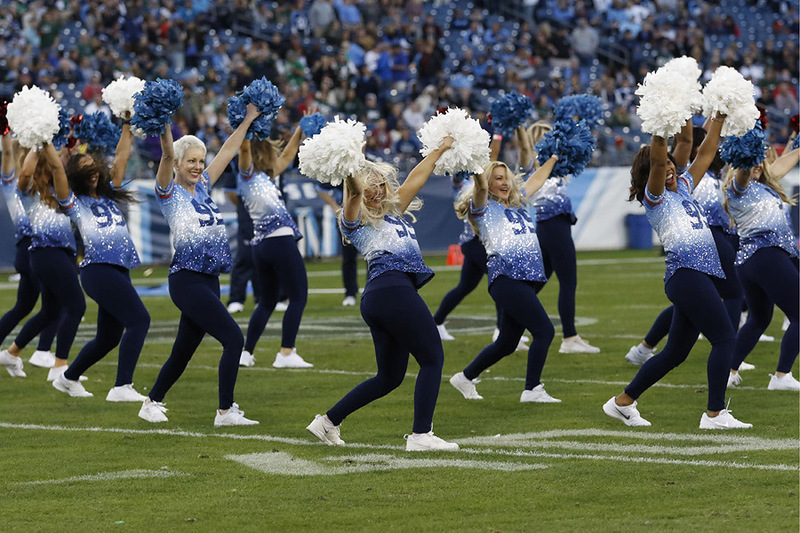 A career defining performance by Derrick Henry, who rushed for 240 yards and four touchdowns, paced the Tennessee Titans to a resounding victory over the Jacksonville Jaguars, 30 – 9. 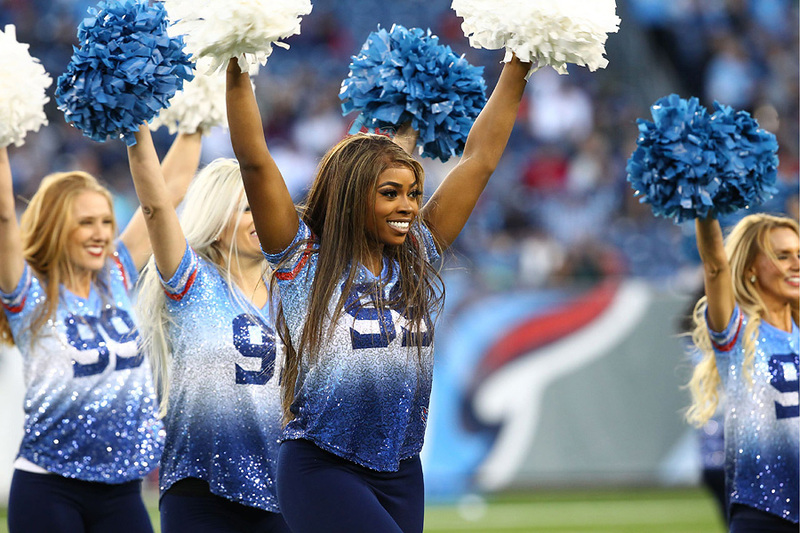 With the victory on Thursday, the Titans stayed in contention for a playoff berth, but at the conclusion of Sunday’s contests, the Titans were all but eliminated when the Colts won their game against the Houston Texans. The Titans lose tie breakers with the Colts and the Dolphins should all three teams catch the Ravens, the sixth seeded team in contention. 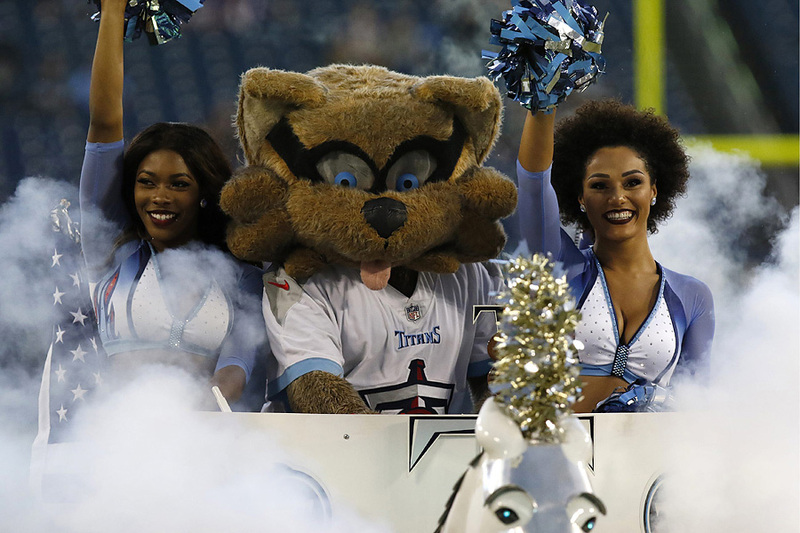 It will take a complete collapse by those three teams to give any hope to the Titans playoff changes. 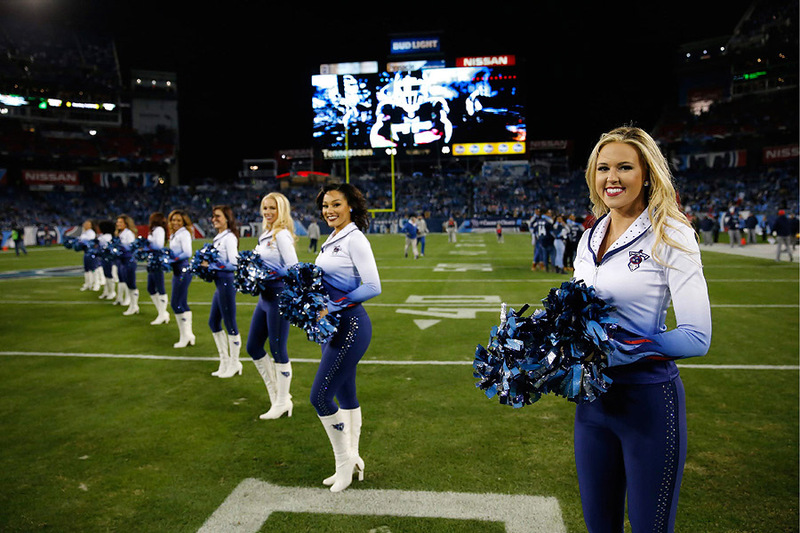 Let’s turn our attention to something more pleasant, the Tennessee Titans Cheerleaders. 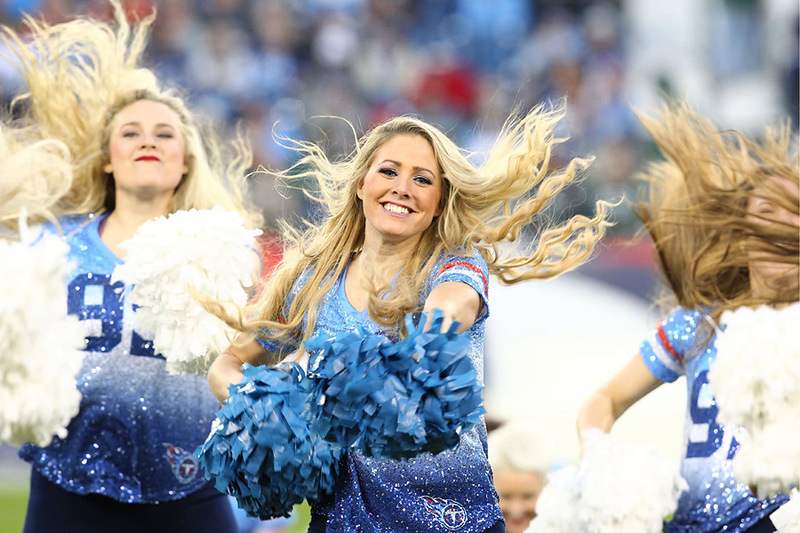 Click here to see the Titans game day gallery for Week 14. 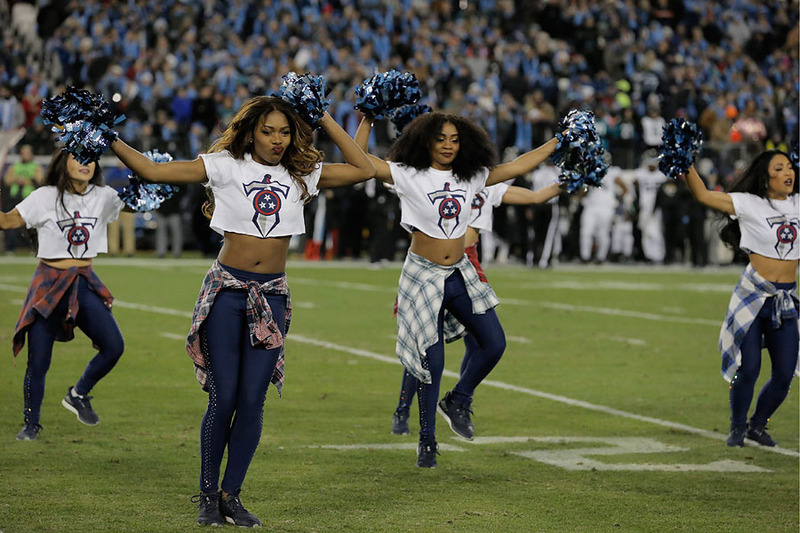 We continue our coverage of Week 13 of the NFL regular season with the Tennessee Titans Cheerleaders.  Click here to view their latest photos from last Sunday. 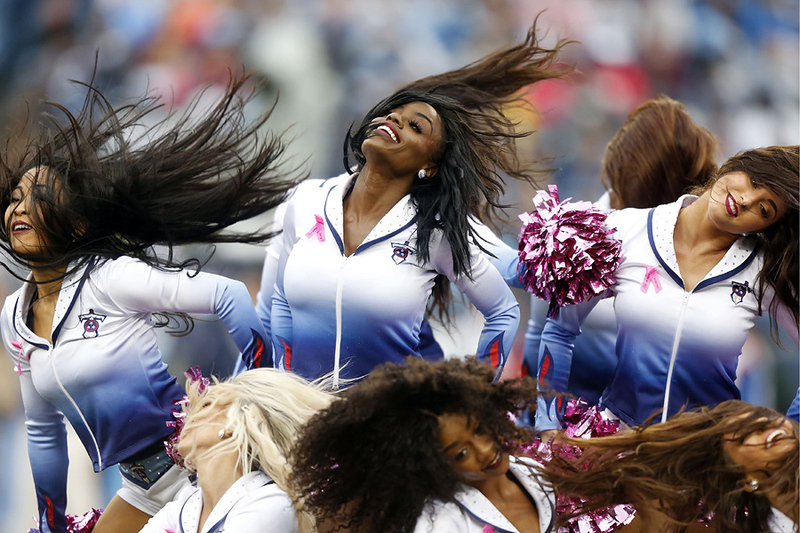 No one gave the Titans a chance to defeat the visiting New England Patriots, at least no one I know. After all, the Patriots had won six straight games against five of the best teams in the NFL (Buffalo Bills notwithstanding) and they had the G.O.A.T. at the helm. 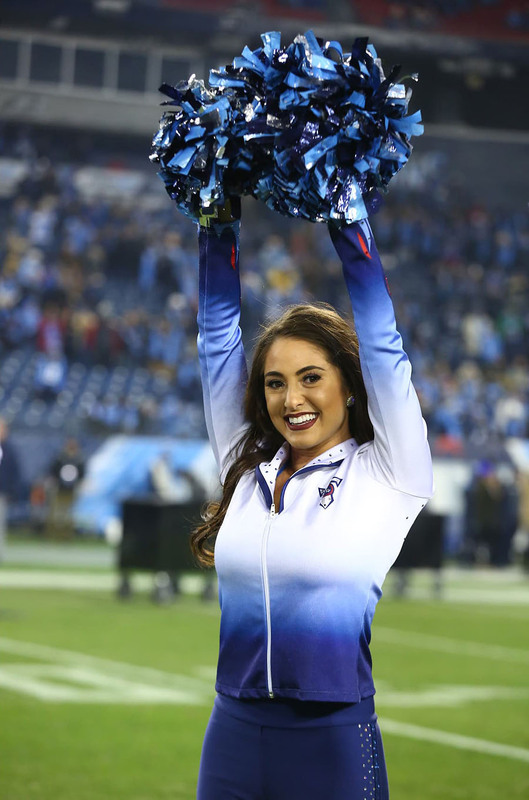 The Pats were the prohibitive favorite on paper, but the Titans had a lot of grit and fortitude this day and they decisively defeated the Patriots. How did they do it? By keeping the G.O.A.T. off balance and keeping Tom Brady from playing like…well…Tom Brady. Brady completed only 21 of 41 passes and no touchdown. 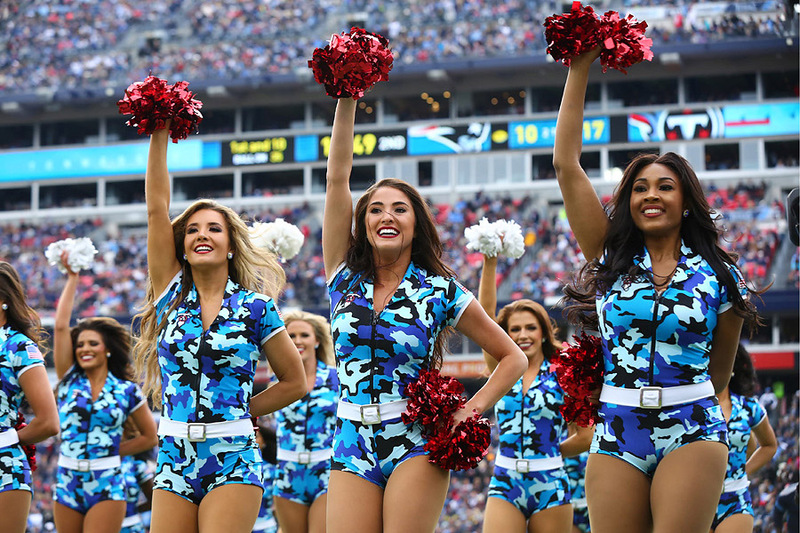 Final score, Titans – 34, Patriots – 10. 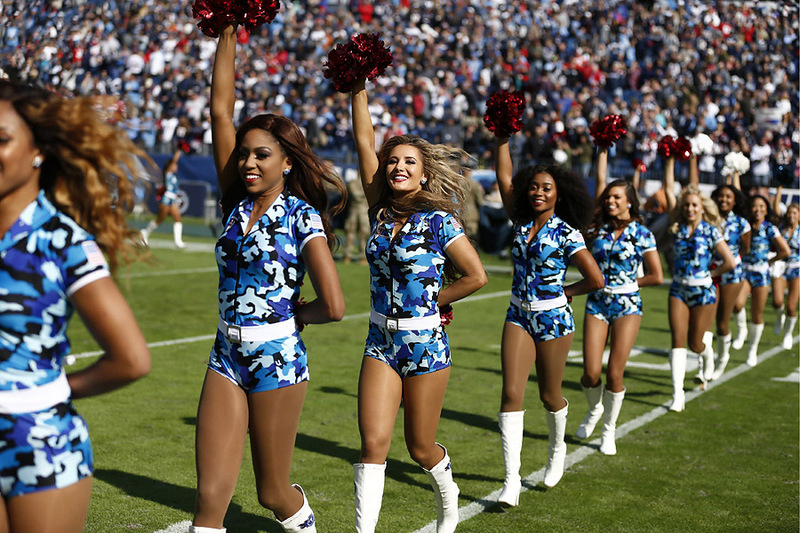 Let us turn our attention to the lovely Tennessee Titans Cheerleaders, who were sporting some blue camo inspired jumpers. 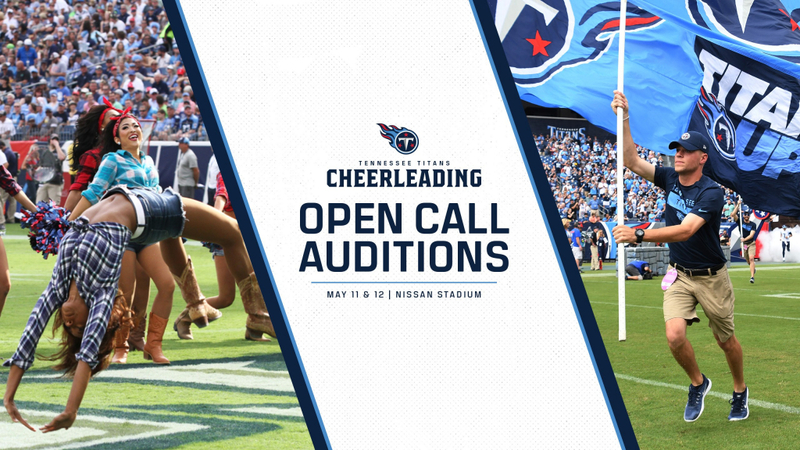 Click here to view the Titans extensive gallery of TTC images. 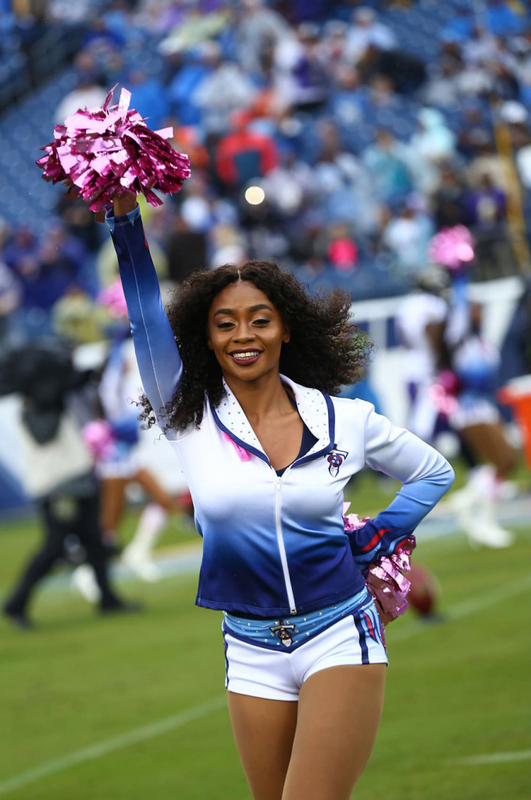 In one of the most lopsided games of the season, the Baltimore Ravens defeated the Tennessee Titans 21 – 0 on the basis of a strong defensive performance that yielded 11 sacks, one short of the NFL single game record. The Titans were limited to 106 total yards on the day and were totally ineffective rushing the ball and, even worse, passing the ball. Must be the rain. 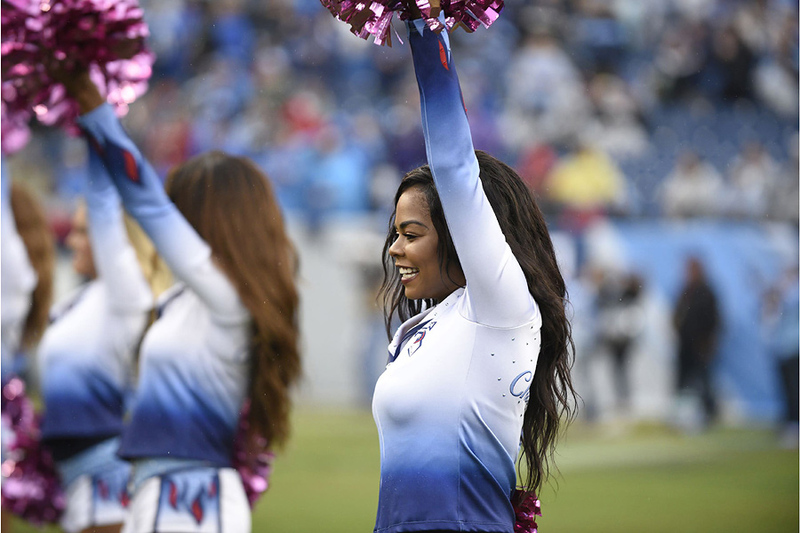 Let’s turn our attention to the Tennessee Titans Cheerleaders, who braved the cold and wet weather to cheer on the Titans. 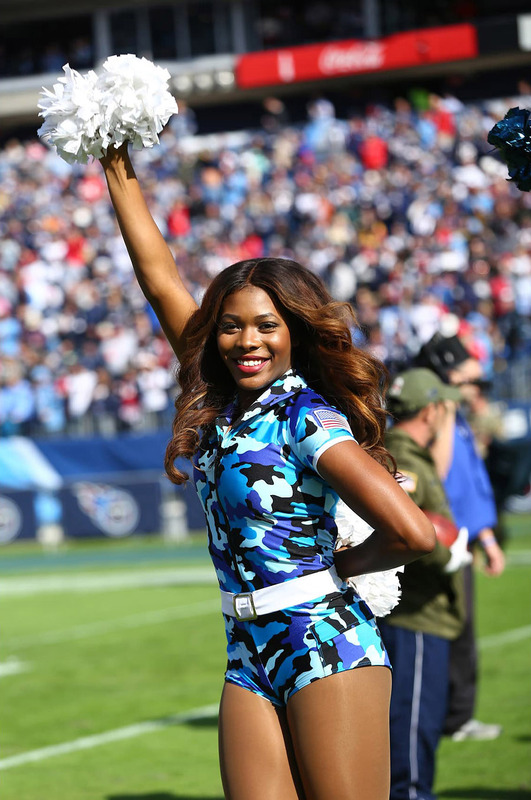 Click here to view the Titans game day gallery. 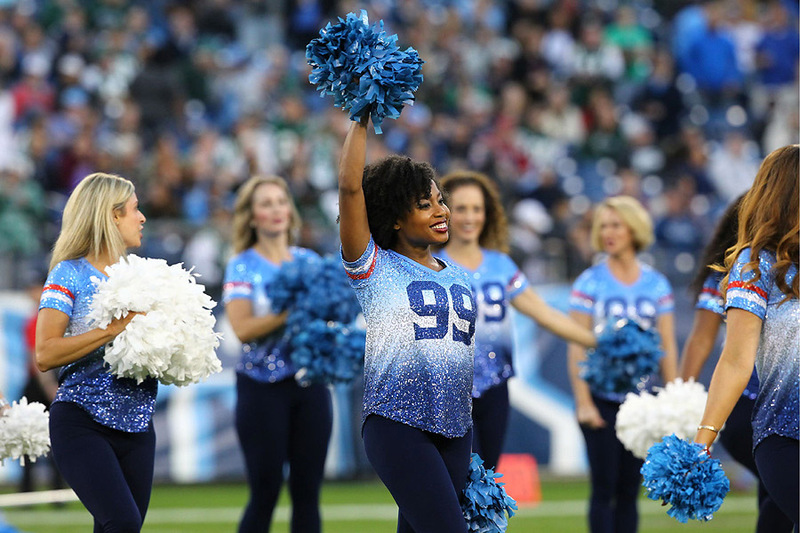 There were a number of very close games in the NFL this week and the Eagles game against the Titans was an overtime thriller. Ailing QB Marcus Mariota completed 30 of 43 passes for 344 yards and two touchdowns during Sunday’s 26-23 win over the Eagles. He added 46 yards and a touchdown on 10 carries to defeat the defending Super Bowl champions in a game that surely pleased the hometown fans. 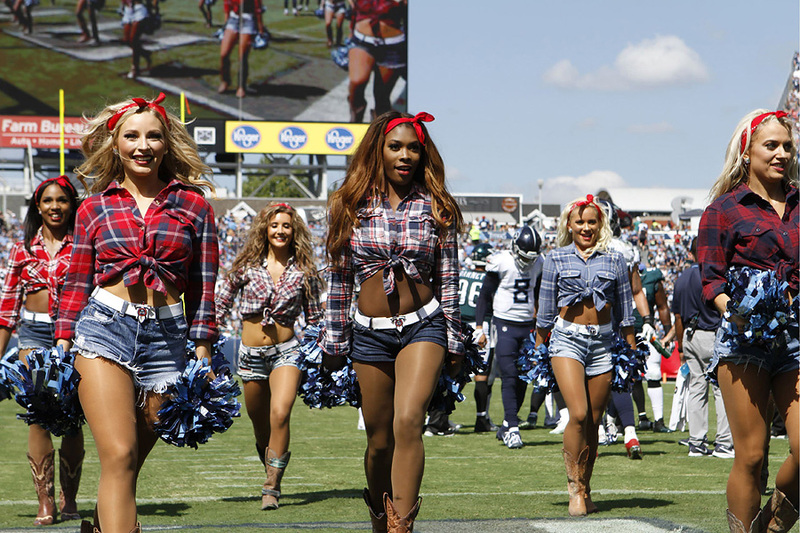 With the game summary completed, let’s turn our attention to the lovely Tennessee Titans Cheerleaders, who wore special country themed costumes for the game. 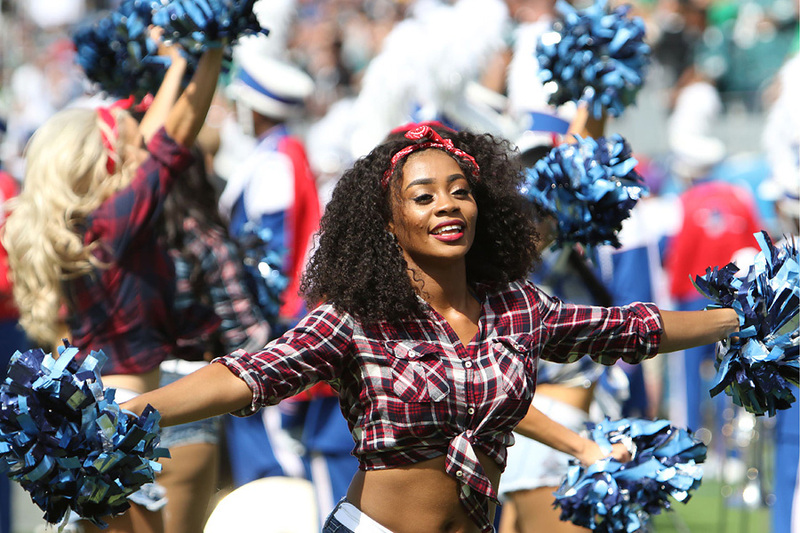 Click here to view the Titan’s game day gallery. 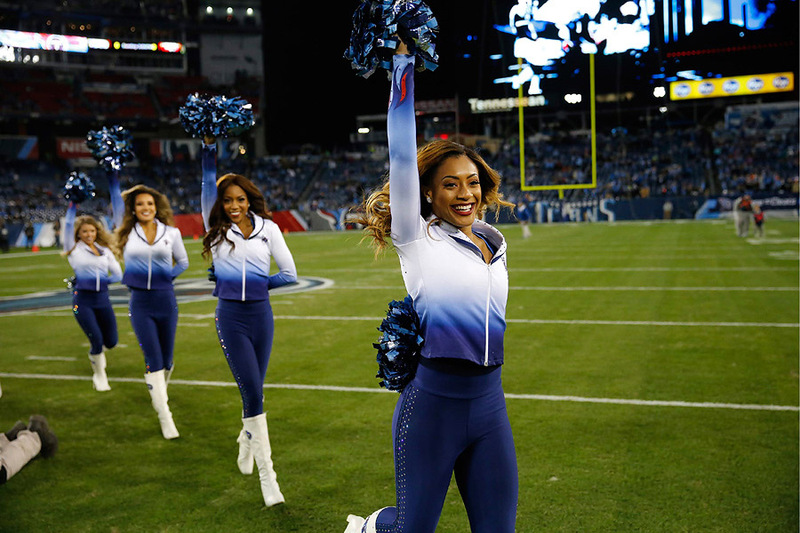 We kick off our Week 2 coverage with a look at the Tennessee Titans Cheerleaders, who dodged the torrential rains that plagued the South Atlantic states. And though the skies were overcast, its always a sunny day, figuratively speaking, when you beat your division rivals at home. 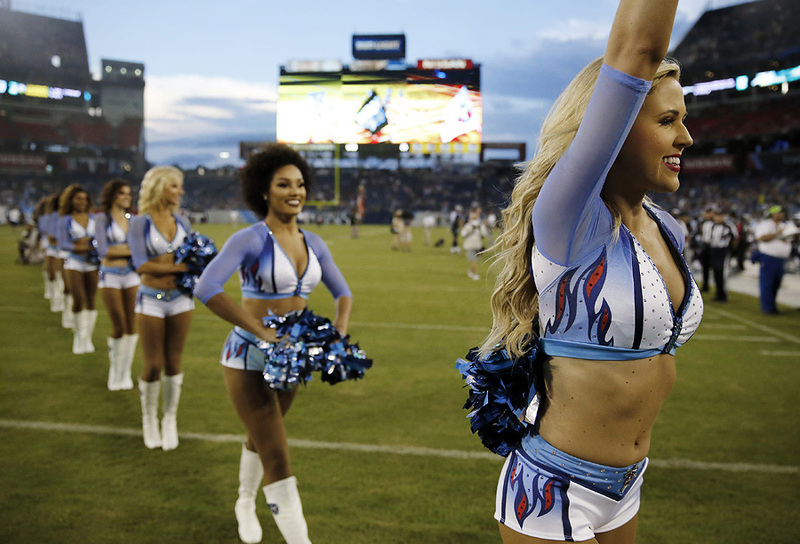 Click here to view the Titans game day gallery from Week 2. People say that the NFL Preseason is too long and it is just another chance for your starters to get injured. I can’t argue with that because that has happened and I am not sure teams really need four “practice” games to get ready for the regular season. 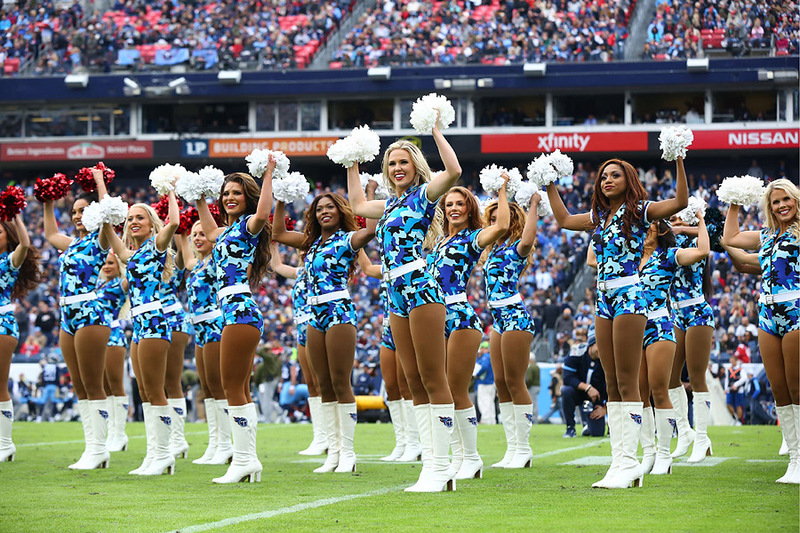 But there is one compelling reason to keep the number of preseason games the same…and that is that it is four more weeks to enjoy those talented cheerleaders who make Sundays special. And that’s okay in my book. 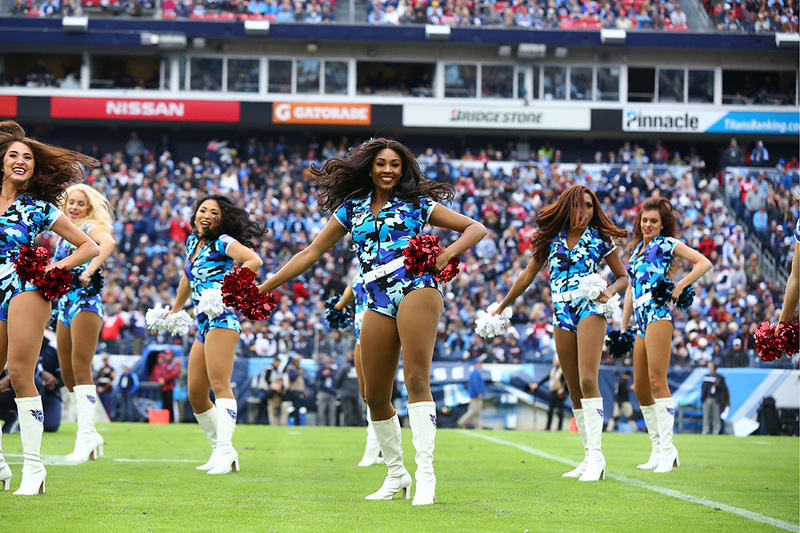 So, we continue our coverage of Week 4 of the NFL Preseason with another game day with the illustrious Tennessee Titans Cheerleaders. 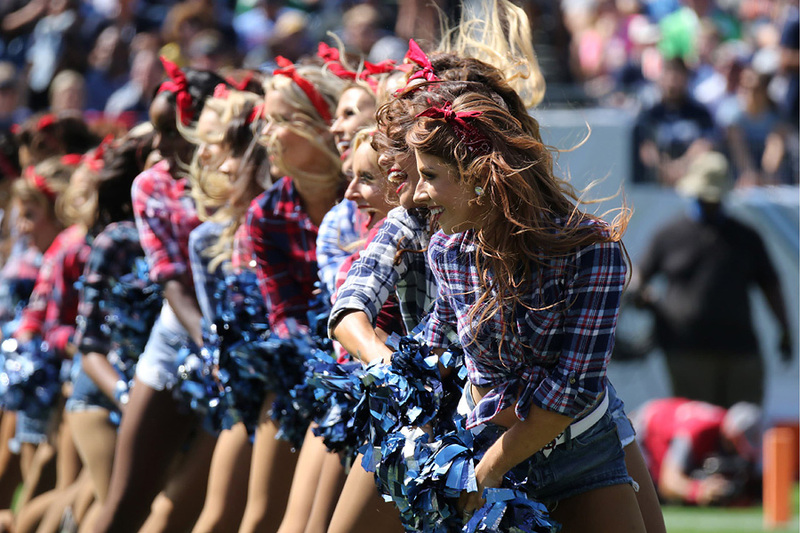 Click here to view the Titans game day gallery.